Branded water is a great and inexpensive promotional item. 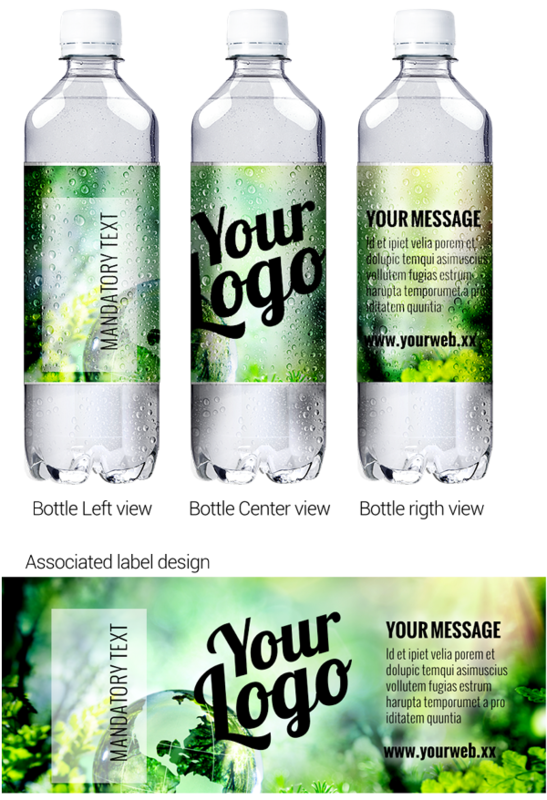 With our branded water you can get your logo or message printed on the entire label. This makes branded water and effective promotional item, which gives you a good opportunity to display your message exactly as you want it. A cold bottle of water is welcomed by customers, colleagues or business partners in many situations. Use branded water, for example, at customer meetings, sporting events, trade fairs or just on a hot day. 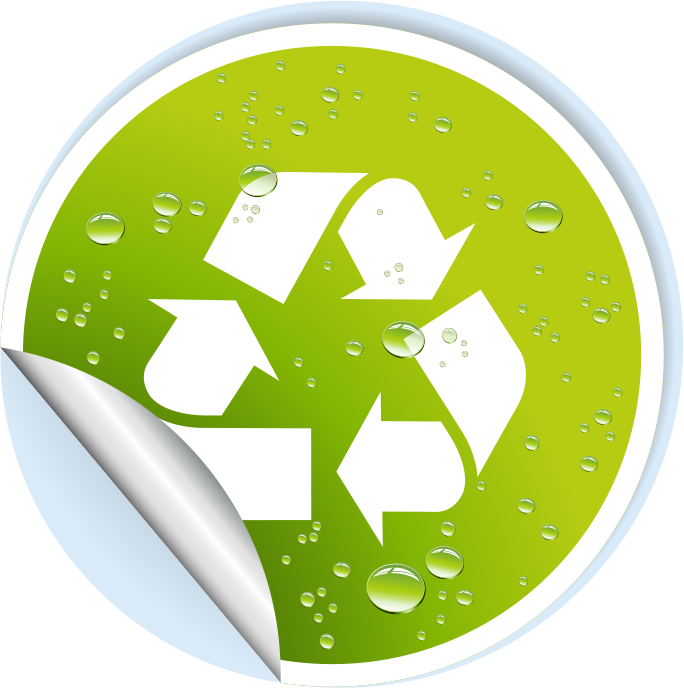 Aquadana bottles are good quality, which means they are frequently refilled. They can be used at the gym, and are small enough to fit in your handbag - perfect for the train ride.